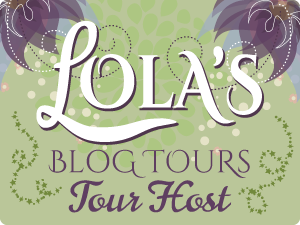 Today I am part of the blog tour for Impossible Promise by Sybil Bartel. You are very welcome Sybil and best of luck with the series. Thanks for stopping by.